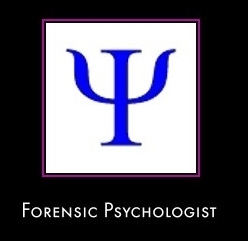 I am doing a career report on forensic psychology and I am required to conduct an interview with a person actively working in this field, but I cant seem to find anyone. If anybody has experience in this field I would greatly appreciate it if they would answer a few questions for me. What qualifications and skills are employers in this field looking for? Is this field of study competitive and why or why not? In your opinion what are some benefits and advantages of this profession? What are some disadvantages? What type of communication is used in your job (oral /written)? How is it used?